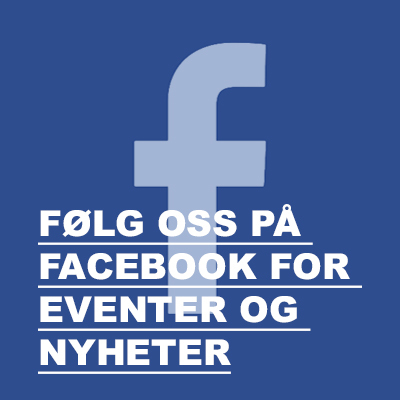 Alle forestillinger er nå utsolgt. 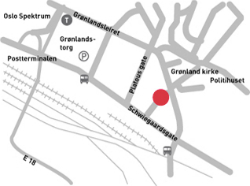 Vi kommer til å selge uavhentet billetter i døra hver kveld. All performances are now sold out. We will sell unclaimed tickets on the door each night. 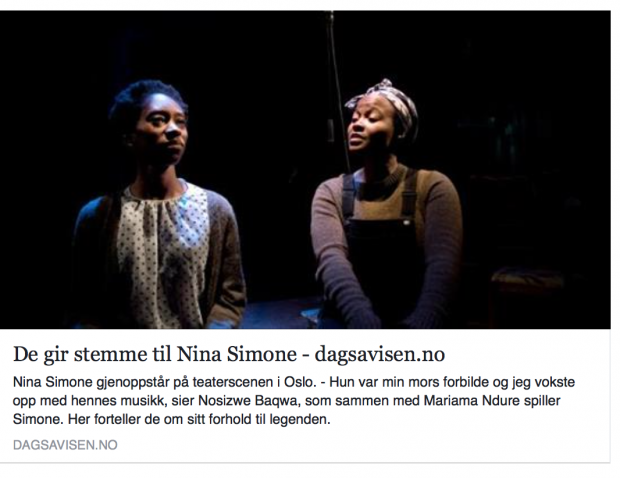 forestilling om den legendariske Nina Simone settes opp igjen i oktober 2017! 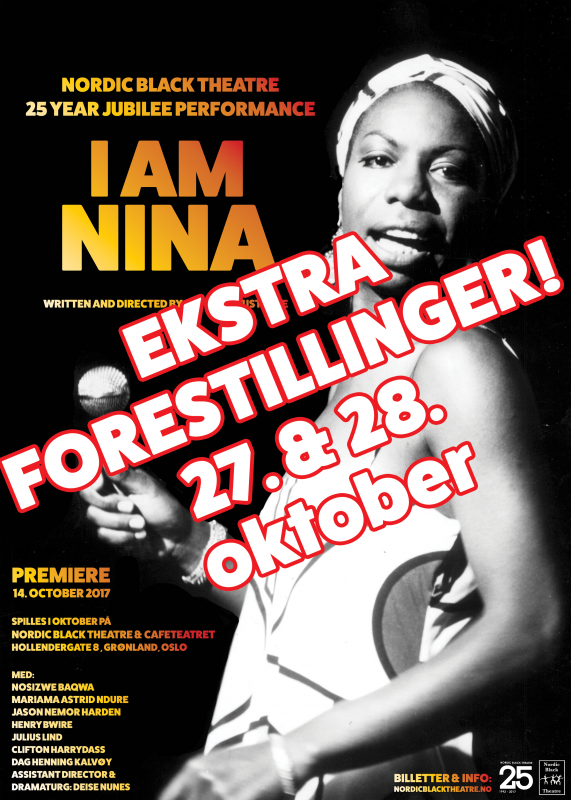 Alle forestillinger i høst 2016 var utsolgt og etter kjempe mye etterspørsel kan vi bekrefte at «I AM NINA» spilles igjen på Nordic Black Theatre & Cafeteatret i oktober 2017. 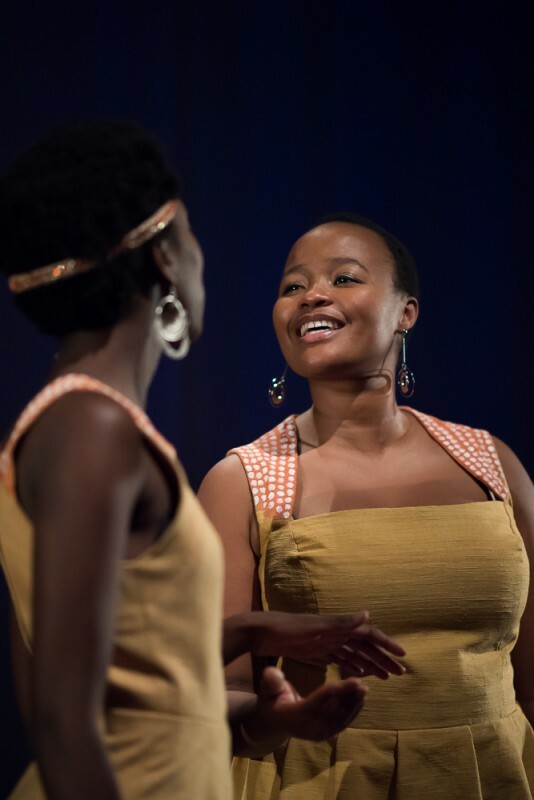 * after all performances were sold out in 2016 we are pleased to confirm that «I AM NINA» will be set up again from the 14th – 25th october 2017 – this will be our 25 years jubilee performance. 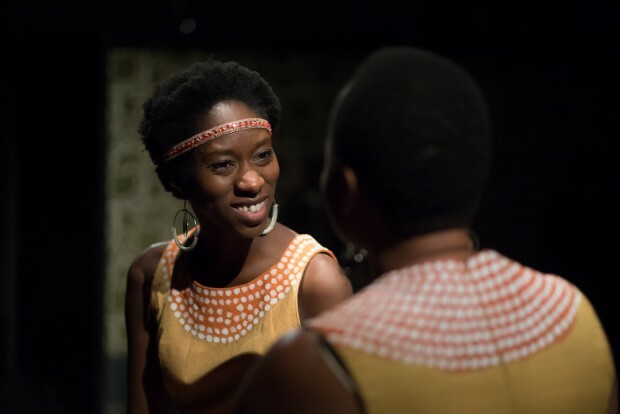 «I AM NINA» blir Nordic Black Theatres 25 års-jubileumsforestilling. Nina Simone has touched millions of people all over the world since the 1960s. A classically trained pianist, a totally unique singer, a civil rights activist, a mother, a woman, an icon….Nina was a lot of things to a lot of people! It is well known that Nina Simone had a tough and difficult life that was filled with drama and turbulence. 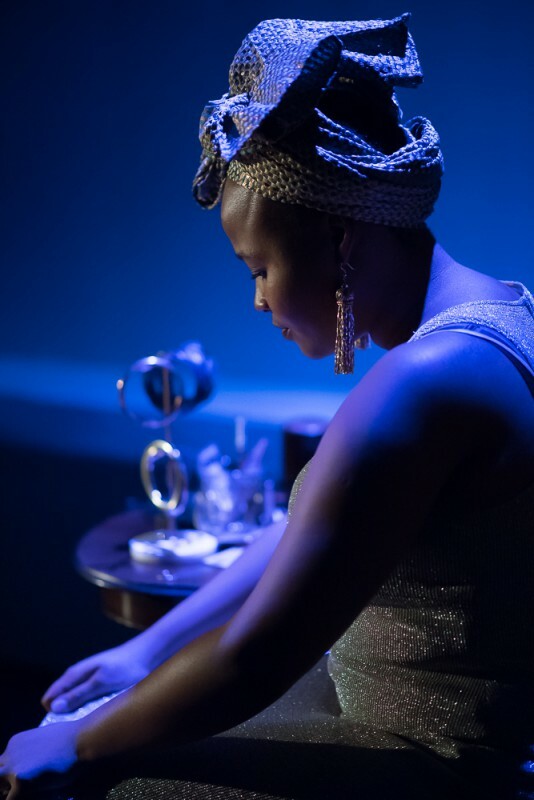 Through theatre, live music and dance we explore Nina’s life and her world. How was it to be Nina? What impact did her music have in her time and what does it mean to us today? Nina Simone har berørt millioner av mennesker over hele kloden siden ’60-tallet. En pianist, en helt enestående og unik sanger, borgerrettighetsforkjemper, mor, kvinne, ikon….Simone betyr mye for mange. Det er godt kjent at hun hadde et vanskelig liv, med mange opp– og nedturer. 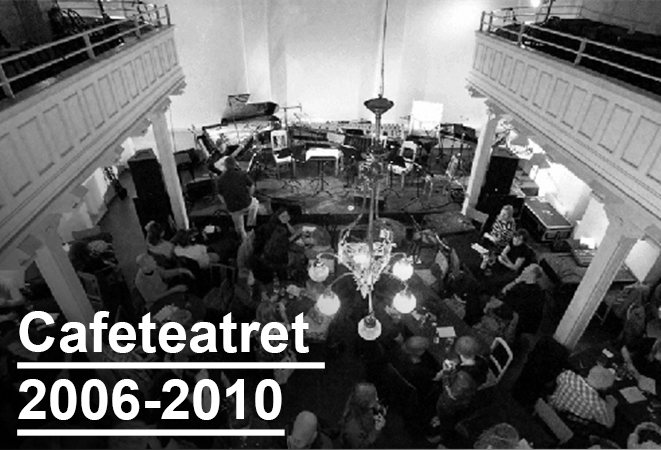 Gjennom musikk, dans og teater utforsker vi Ninas liv og verden. 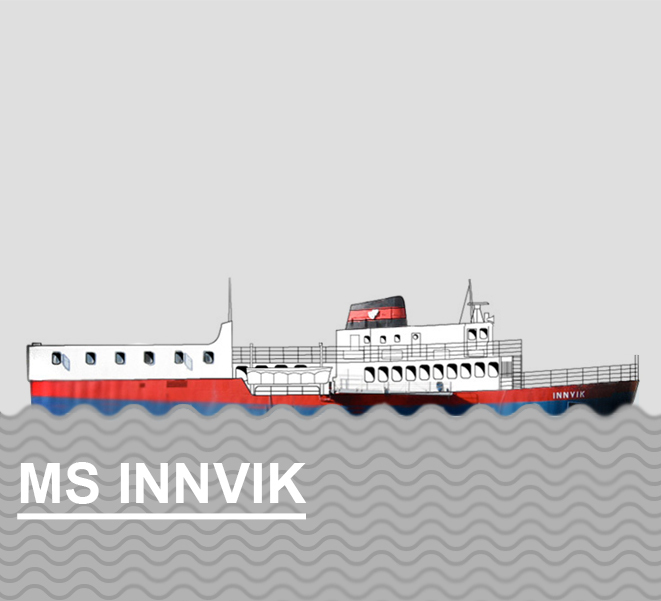 Hvordan var det å være Nina? 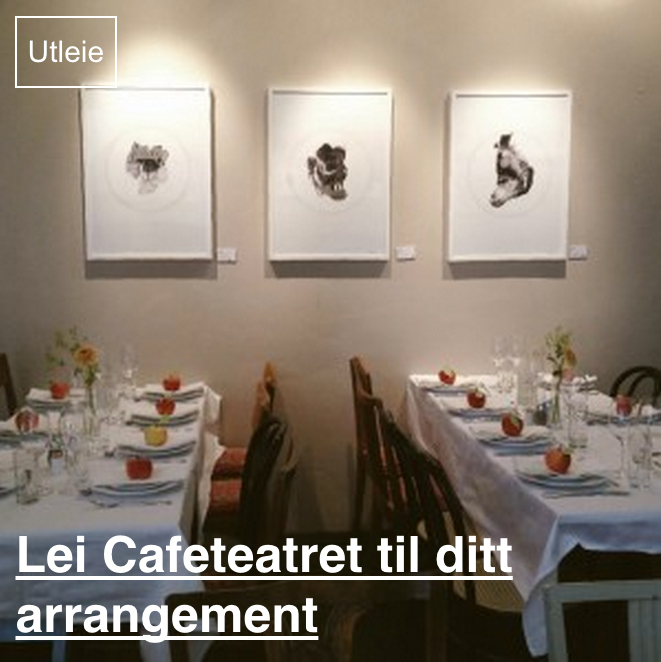 Hvilken betydning hadde hennes musikk i sin tid, og hva betyr den for oss i dag?